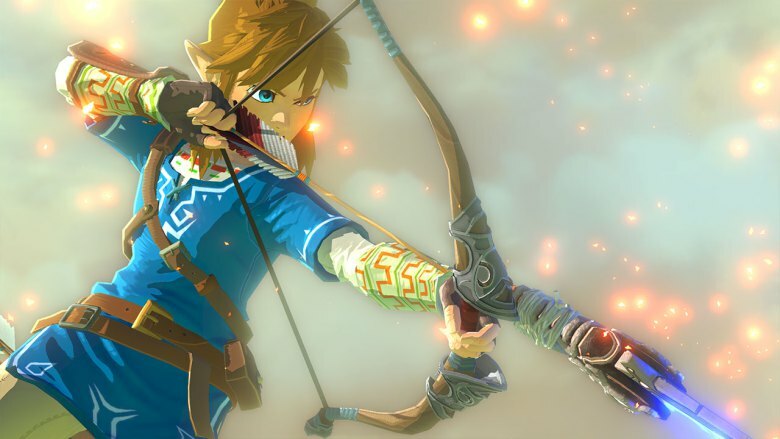 At E3, we got a look at the next installment of the Zelda franchise, due out in 2015. We were shown a trailer where we saw Link, his horse (presumably Epona), and an enemy, but nothing else. More specifically though, we didn’t see any gameplay, or at least none from the player’s perspective. As a result, we don’t know how the interface will be set up. 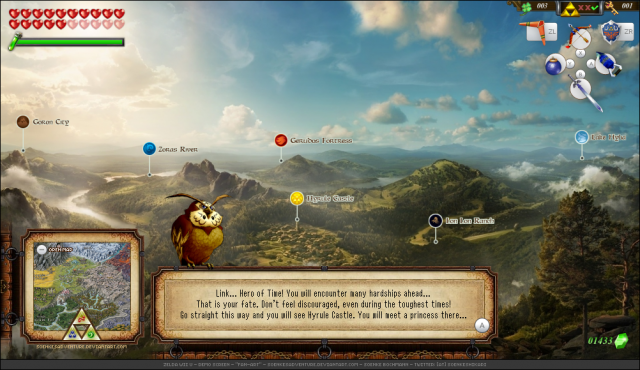 However, DeviantART user SoenkesAdventure made a mock-up of what the Zelda U interface might look like. Hit the jump to see the mock-up interface! The first thing I notice off the bat is that it looks quite a bit like the interface of Wind Waker HD. I can’t say for sure, but it looks to me like this mock-up is supposed to show what we might see on the gamepad, rather than the main screen. I really like this interface design, and I hope something similar is in Zelda U.